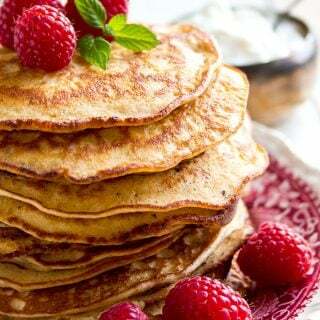 Are you up for a low carb breakfast treat? 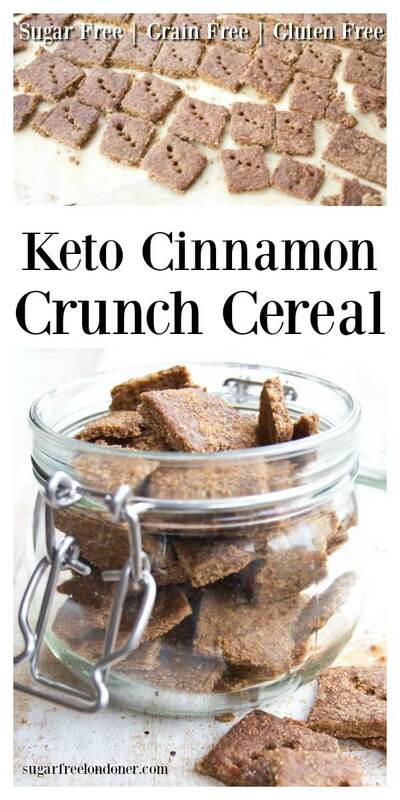 This super crunchy Keto cereal recipe fits the bill! It’s a sugar free take on the popular cinnamon toast crunch breakfast cereal. 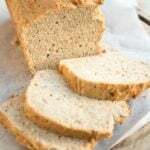 This version is gluten free, grain free and tastes delicious. 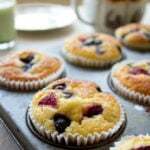 For many people it’s difficult to wave good-bye to breakfast cereals. But when you’re on a low carb diet, cereal is one of the things that need to go. Whether it’s Kellogg’s or Nestle, cereal is generally made from grains, and grains are high in carbs. I’m not even going to get started on the high added sugar content of breakfast cereals. Don’t believe a moment when it says it’s “healthy” on the box. The truth is, the only healthy thing about breakfast cereal is the bank balance of the companies who make it. And maybe the cardboard box itself. Time for the good news. It is really simple to make low carb cereals at home! 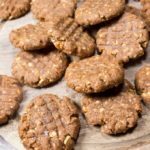 You replace the grains with nuts and seeds, add a bit of erythritol or your favourite sweetener and let it crisp up in the oven. Strictly speaking, the term “cereal” is misleading, but we’re talking about the “cereal experience” here, and that’s just as good. It’s even better, actually, knowing you’re not filling up on junk right at the start of your day and keeping your blood sugar levels stable. 1.) 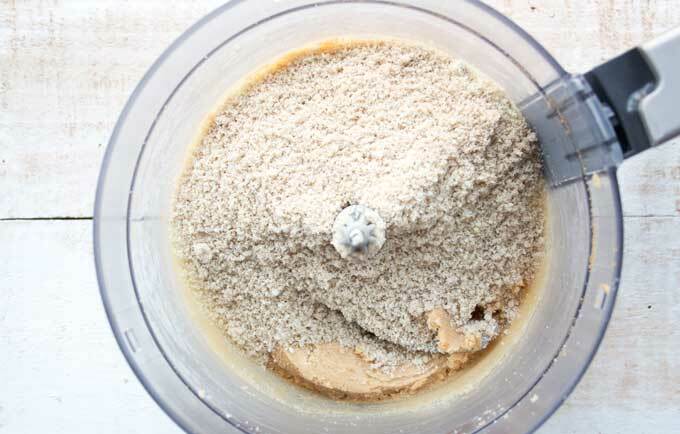 Put cold chopped butter and granulated erythritol into a food processor and blend. 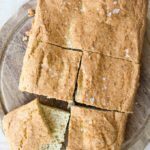 I like using a brown sugar alternative in this recipe – such as by NKD Living in the UK or Lakanto in the US. 2.) Mix your dry ingredients and add them. 3.) 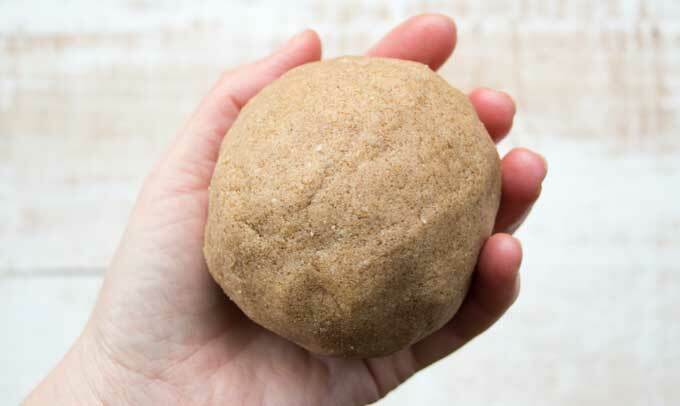 This is what Keto cereal dough should look like – crumbly and moist. 4.) Now you scoop it up and form a ball with your hands. Place it between 2 sheets of parchment paper. 5.) Roll out the dough! The parchment paper prevents your rolling pin from sticking. 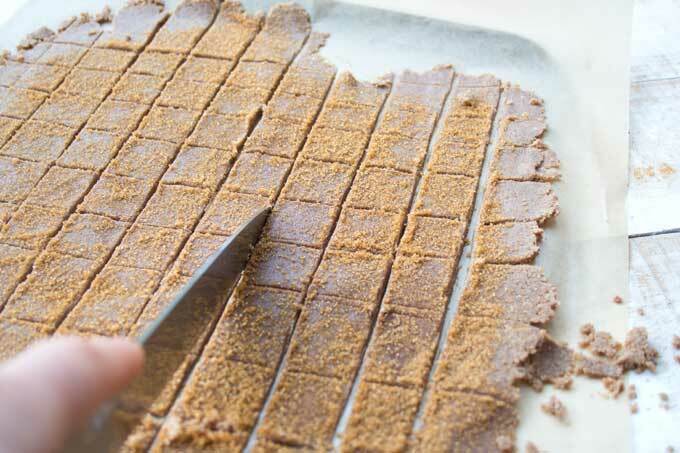 Scatter some more cinnamon and erythritol on top and press it in with your hands so it won’t fall off once baked. 6.) Now you cut the dough into cute little cinnamon toast crunch squares. Last, prick each square with a fork to prevent unnecessarily large air bubbles. 7.) Hello, Keto cinnamon crunch! Wait until the cereal is cooled completely before breaking it into squares. Roll out the dough nice and thin – this will give a better crunch. Watch it closely while it’s in the oven. Check after 10 minutes and rotate the baking sheet if the back is getting too brown. Moving the sheet to the lowest shelf can also help. The oven time will vary depending on how thin your “cereal” dough is rolled out. When you cut the dough, make the incisions wide. This way the squares, which will puff up a little, are easy to separate post-baking. You could also use a ruler to do this as it has a wider edge. Be patient! All low carb cereals are soft and fragile when fresh out of the oven. They firm up and become crunchy once they’re cold, and this cinnamon crunch is no different. Don’t even think about touching it while it’s still warm – unless you want to sneak a little taste. 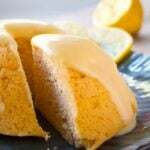 Some Keto cereal recipes use egg whites. I liked the idea of the protein powder, which gives the same protein kick, without having to beat egg whites first. 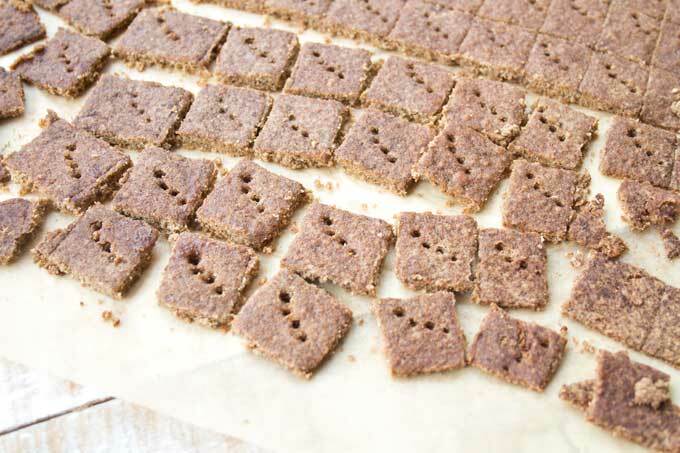 The psyllium husk powder and the xanthan gum increase the crunch in this recipe and help hold the squares together. 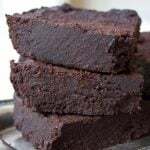 You can use ground flaxseed instead (double the quantity as it’s less fine than the psyllium powder), it would do a similar job. 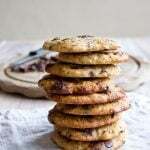 Golden/brown erythritol works well in this recipe, but any granulated sweetener is fine. If you use a different sweetener than erythritol, check the pack and make sure it’s a 1:1 sugar replacement just like erythritol. Some granulated sweeteners are twice as sweet as sugar. 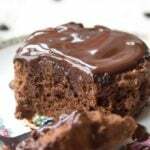 Disclaimer: This recipe contains more erythritol than most of my sweet recipes. Therefore, you do notice that slightly cooling sensation erythritol delivers. But if you want that cinnamon toast crunch cereal experience, it’s gotta be sweet and it’s gotta have that sugary crunch. If you can’t be bothered with cutting squares, don’t. 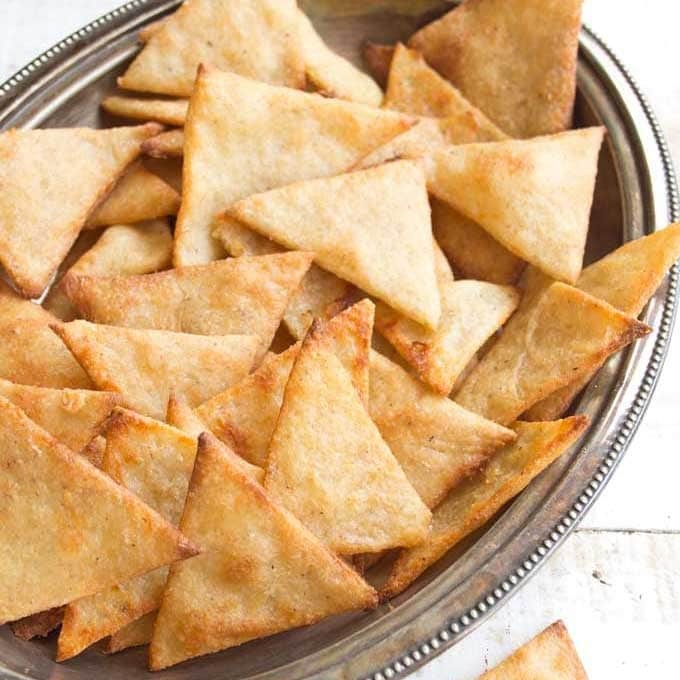 You can simply break it into bite-sized pieces post-baking! This recipe is rich and buttery, that’s why your portions don’t need to be large. Serve it with your favourite nut milk or some yoghurt. 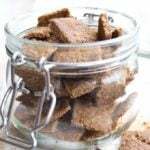 A few squares would also make a nice sweet treat with a cup of coffee or tea. I also love this Chocolate Hazelnut Granola by All Day I Dream about Food! 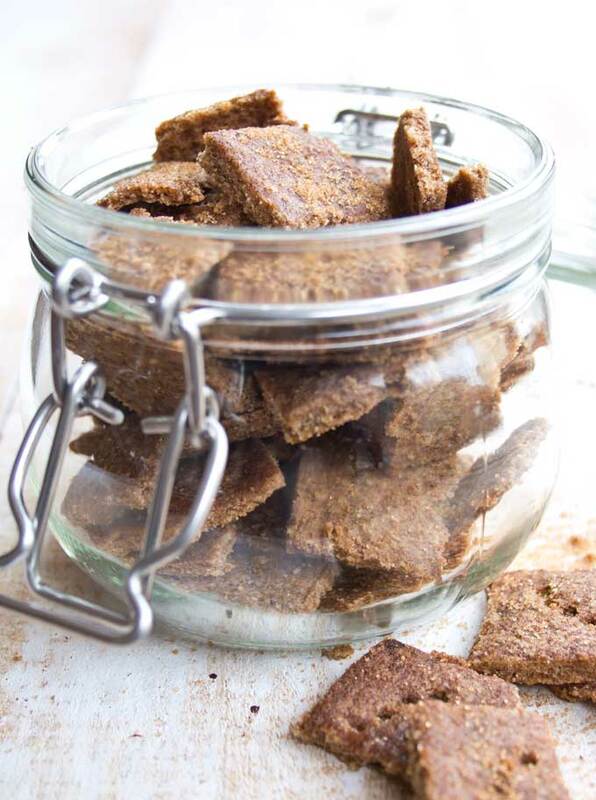 This Keto cereal recipe is for everyone who's secretly missing Cinnamon Toast Crunch (aka "Curiously Cinnamon" in the UK). There's not a shred of wheat in this awesomely crunchy low carb breakfast cereal - and none of the sugar. Enjoy your cinnamon crunch without all the carbs! Preheat the oven to 170 Celsius / 340 Fahrenheit. 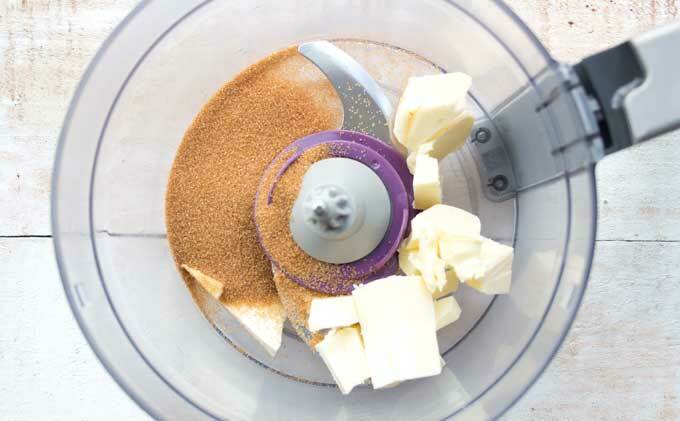 Cut the butter into small pieces and whizz in a food processor together with the erythritol until creamy. Mix the dry ingredients in a bowl and add to the butter/sweetener mix. Blend until your dough resembles moist crumbles. Form the dough into a ball and roll out thinly between 2 sheets of baking paper. This prevents the dough from sticking to your rolling pin. Peel off the top layer of baking/parchment paper and sprinkle the the dough with a topping made from more cinnamon and erythritol. Press the topping onto the dough with your hands. 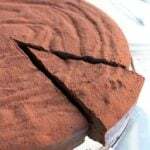 Cut into squares with a knife and prick each square with a fork to prevent large air bubbles. Let the cereal cool COMPLETELY before you break it into squares. It is VERY soft when hot but will be crunchy once it's cold. The baking time will depend on how thick or thin you have rolled out your dough. Rotate the baking sheet if the back browns too quickly. 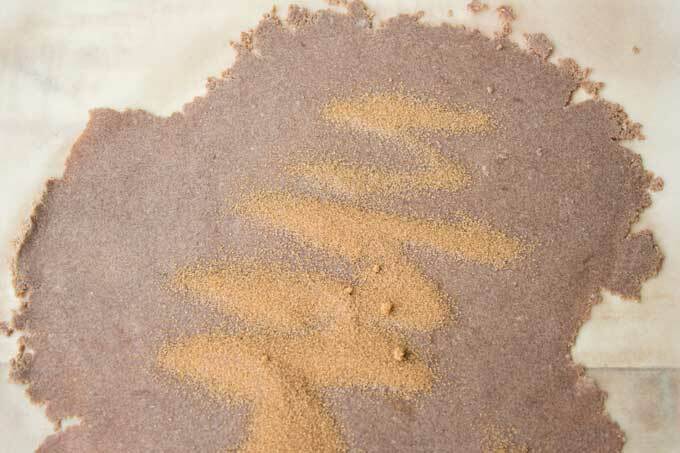 You can replace the psyllium husk with double the amount of ground flax seed. The xanthan gum is optional, but it does give the dough extra crunch. 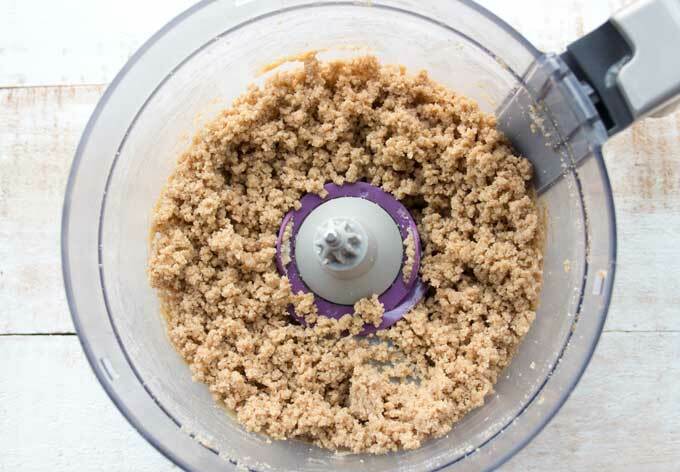 If you are using an electric mixer and not a food processor, it may be easier to mix the dough when the butter is at room temperature. In this case, wrap the dough in cling film and chill it for 30 minutes before you roll it out. One portion is a heaped 1/3 cup or ca 40g. I am new to Keto eating so I hate to sound stupid. In your pictures it looks like one recipe makes around 80 pieces. The servings says 5. Does that mean that one serving is 5 pieces? Thanks for your help! Thank you for responding. Mine is in the oven as we speak. Will let you know, but the raw batter tasted nice. Ha Ha! I’m out of erythritol. Would Xylitol work? This recipe is spot on. I miss cereal and a Cinnamon Toast Crunch was a fav!! This is perfect substitute and super easy to throw together. That’s so good to hear Vicki! Looks delicious! Is there an alternative for the butter to make it dairy free? That is a good question. Normally, you can use coconut oil in place of butter as the 2 have a similar consistency. But it would be an experiment – I haven’t tried that myself. Is there any alternative to the protein powder? Haven’t used it before and don’t know anything about it. Thanks! Just bought some of that. Will give it a go.